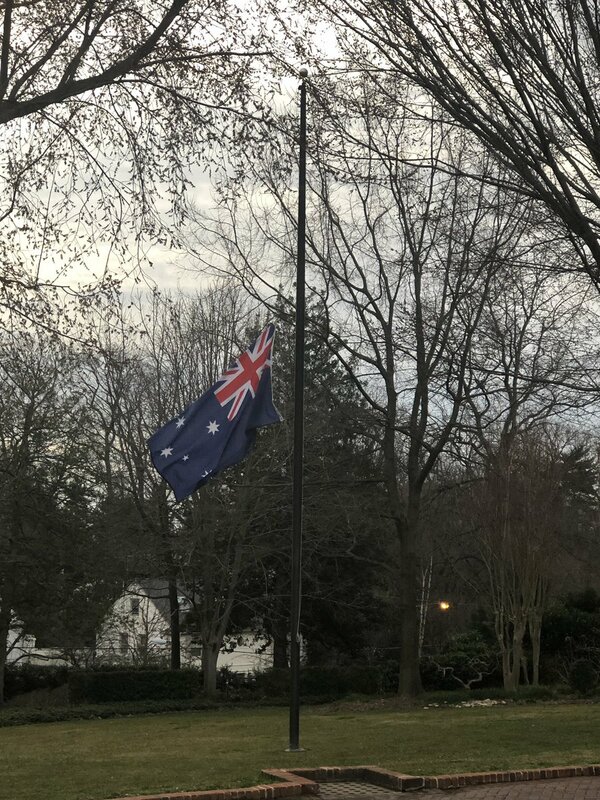 The horrific NZ shootings have led to an outpouring of grief in the USA. This is on a beach in San Diego,California. How incredibly sad. 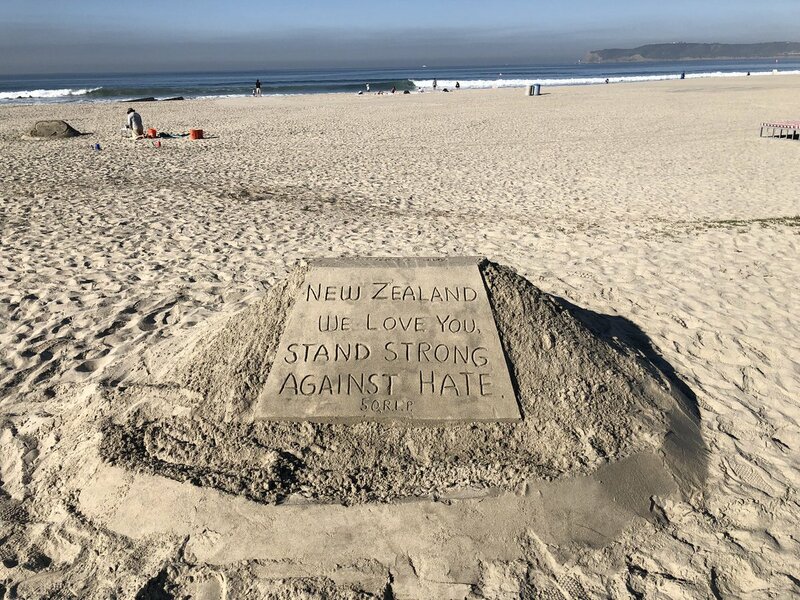 The terrorist attack in New Zealand has devastated peace loving people everywhere. Our hearts and prayers reach out to all families and friends, and to our sibling neighbour across the Tasman. Visited by Rick Geritz from @SwingAIGolf—loved the opportunity to show off my swing! 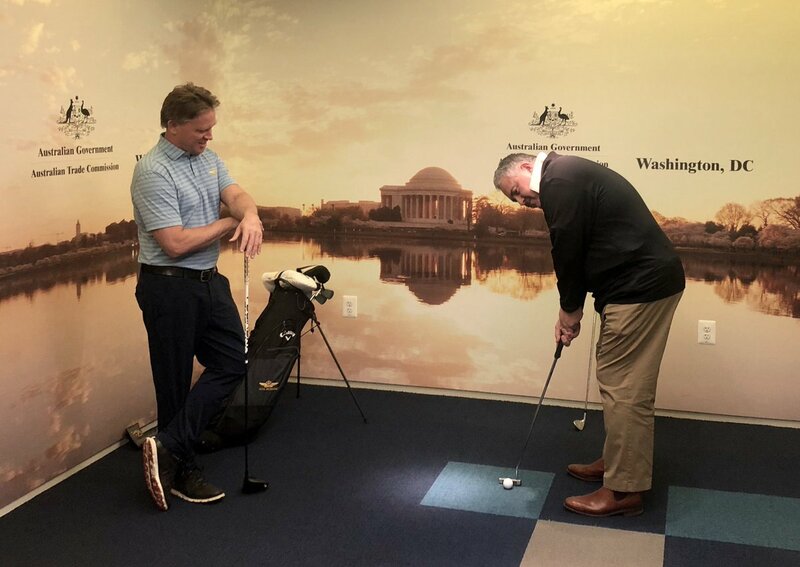 A great example of #Mateship between Australia & US with their expansion to Melbourne, home of the Presidents Cup later this year. 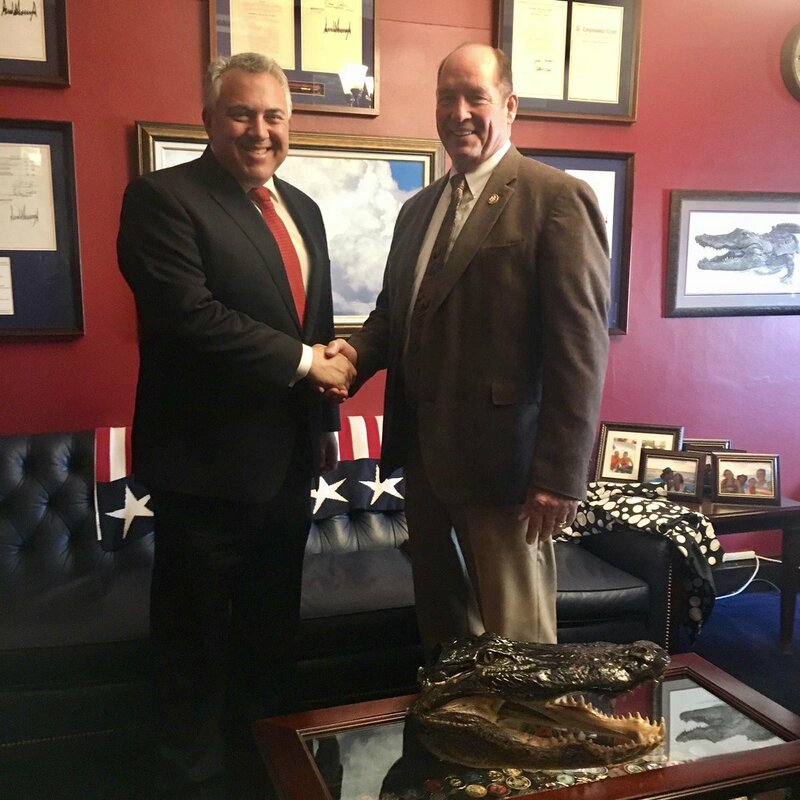 There is no better business partner than Australia! 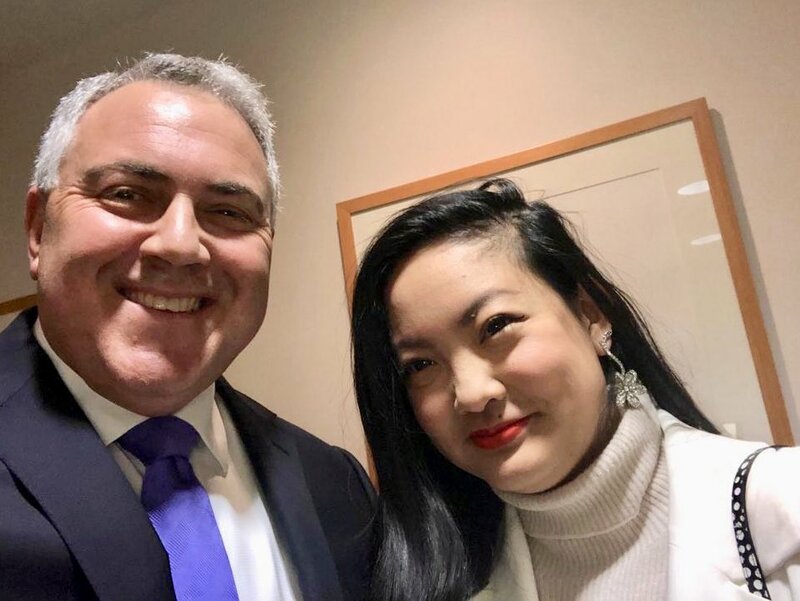 This is @nguyen_amanda, a true hero & inspiration. She is a sexual assault survivor who has changed laws in the US to further protections and rights for other survivors. She is also an aspiring astronaut. It is clear that the sky is certainly not the limit for her! Why are so many people down on Nickelback? Surely with Foo Fighters they are the closest modern rivals to AC/DC for sing a long rock! First Aussie, first game, first goal. It's just wrong to have a bookie so involved in the coverage of the footy. It has gone too far. This mid term election has revealed that, now more than ever, a vast number of journalists actually hate the people they write about. The most trusted journalists should be the ones that you’d never work out who they voted for. 2 more Labor candidates sacked tonight. ALP is as dysfunctional as ever. Safer to be in a Big Brother house than be a candidate for Labor! Gillard's comments on abortion and the Coalition are desperate and offensive. She has never deserved respect and will never receive it. 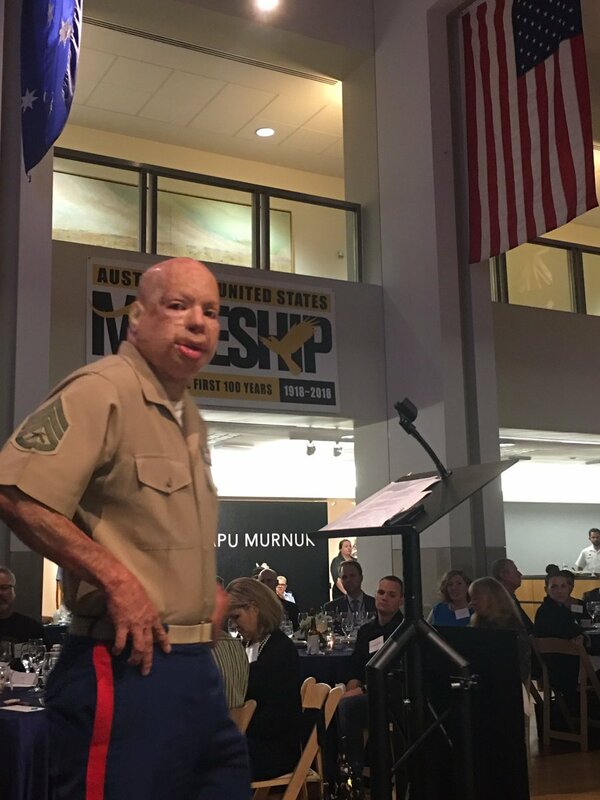 None more inspiring than Sgt Isaac Gallegos. Hit by IED in Afgh. 164 operations,6 years rehab. Thank you Sir for your sacrifice!